Rouzbeh Rashidi’s film series Homo Sapiens Project (HSP) is now available to stream on VOD. HSP is an ongoing series of experimental films that provides, first and foremost, a laboratory for Rashidi to experiment with cinematic forms. 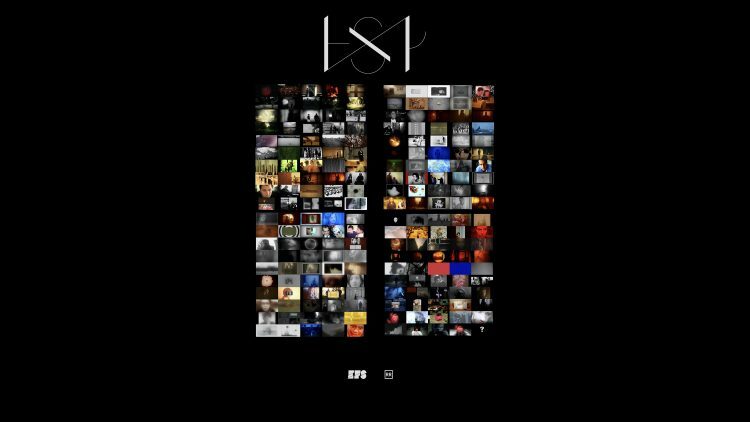 Since its inception in 2011, HSP has encompassed everything from short visual sketches to fully developed feature films. The 199 films that make up the Homo Sapiens Project range from cryptic, often darkly surreal film diaries to impressionistic portraits of places and people and from found footage séances to semi-documentary monologues. Formally, they encompass everything from highly composed and distantly framed meditations to frenetically flickering plunges into the textural substance of moving images. They are often suffused with an eerie sense of mystery reminiscent of horror cinema and are always stamped with Rashidi’s extraordinary visual inventiveness. This vision of life as a cinematic laboratory is testament to an inspiringly restless and defiant creativity. The 199 Homo Sapiens Project films can be streamed at rouzbehrashidi.com They are available to rent in twenty blocks of ten films each.